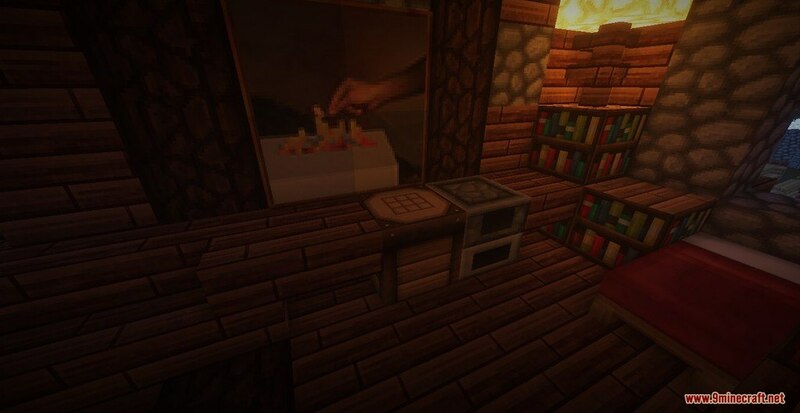 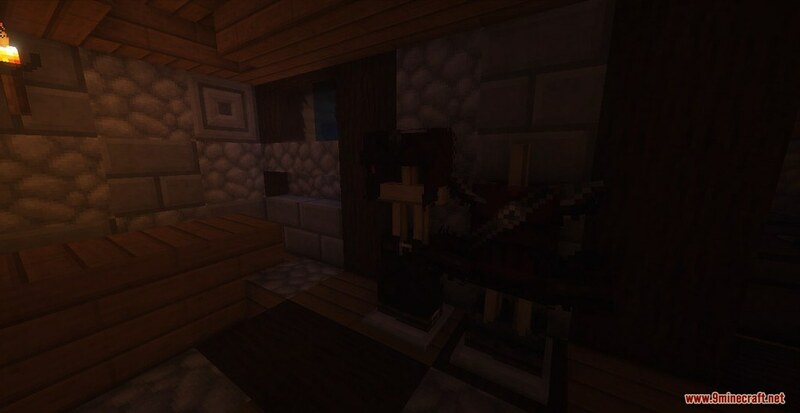 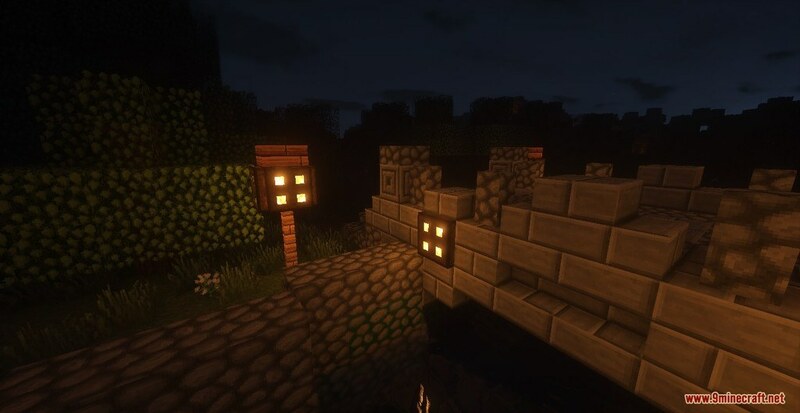 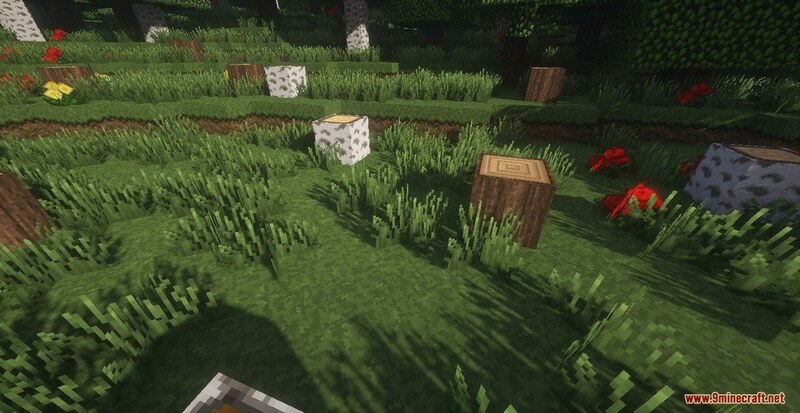 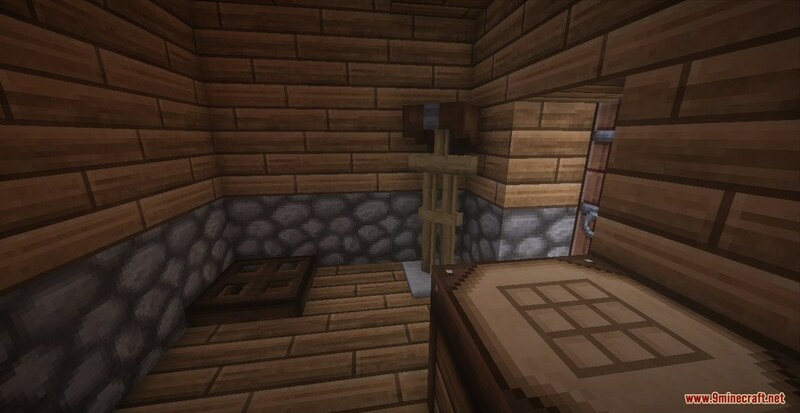 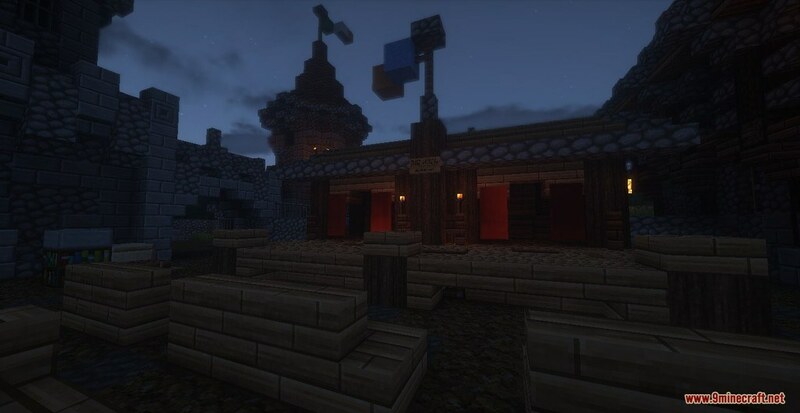 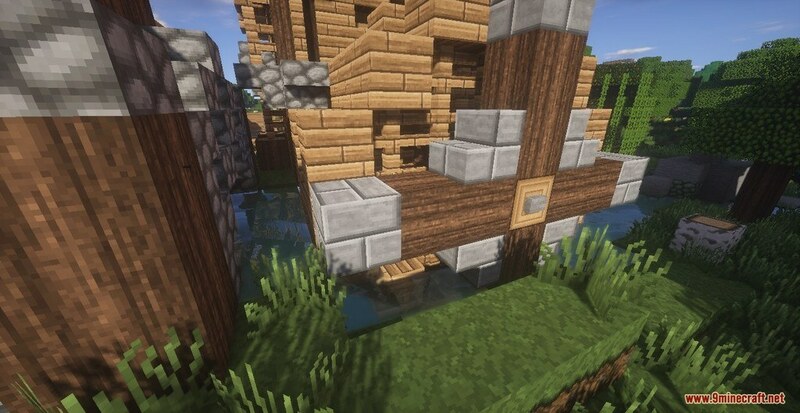 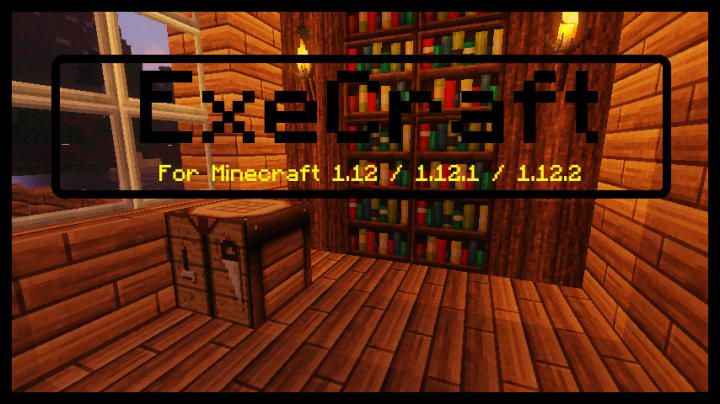 ExeCraft Resource Pack 1.12.2/1.11.2 for Minecraft is a high-quality Pack with many well-detailed textures. 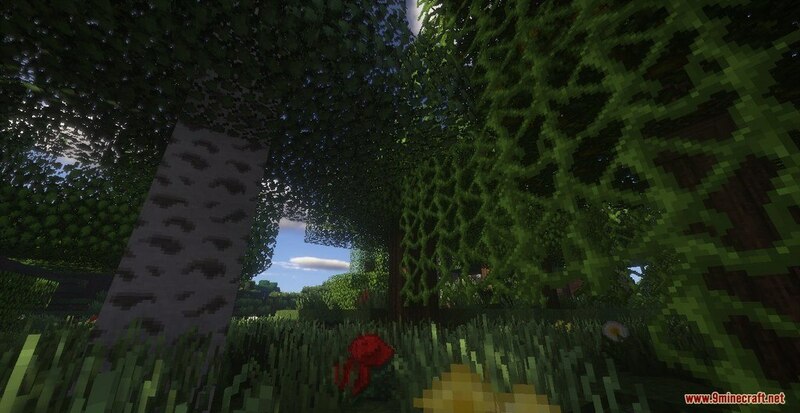 Not only will it transforms your game into some gorgeous looking piece of art, but ExeCraft also delivers a stable and smooth running Pack. 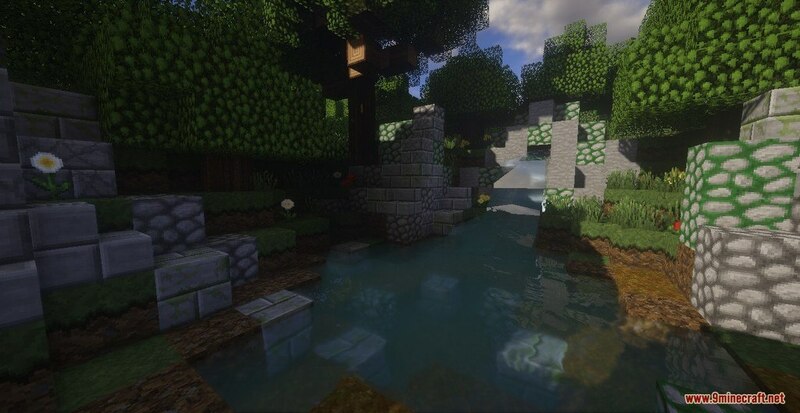 Despite its details, Exe only comes with 32x Resolution making your game run at its best potential and won’t get any performance issues. 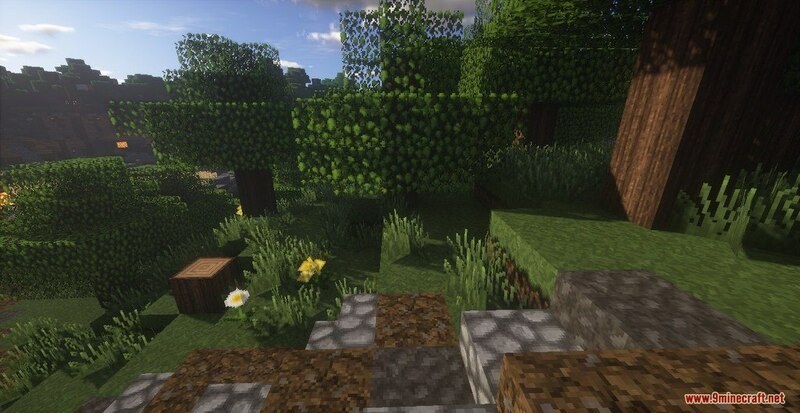 There are also many changes in GUI, Background Music and Art.